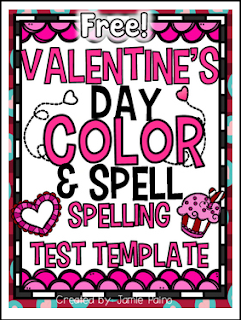 Students absolutely LOVE to color while taking spelling tests! 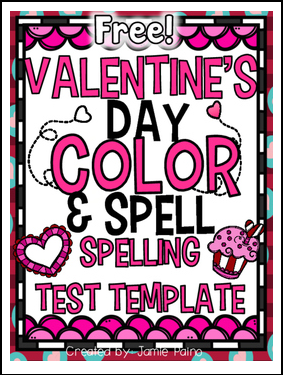 These test templates ease the stress that sometimes accompanies taking a test. It also gives students the chance to do something FUN while waiting for the next word to spell!